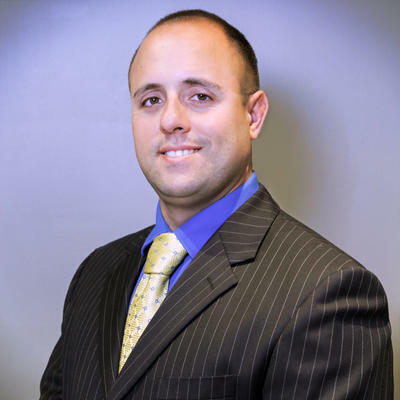 Mr. Garcia operates a thriving law practice in Florida assisting clients with their business, real estate, property associations, and property insurance claims. Additionally, Mr. Garcia is a certified SCORE counselor advising small businesses on various topics to help propel their businesses to the next level. He has also provided assistance the Small Claims Clinic providing assistance those filing small claims cases. Mr. Garcia has spoken on a variety of topics such as: How to start a business, Defining a business’ cost & profit centers, Seeking financing for a business, Communication within your organization, Estate Planning, and… read more Stock Purchase Agreements vs. Asset Purchase Agreements. "This law group is very professional and knowledgeable. I highly recommend them. They are bilingual and very efficient." "Mr. Senen Garcia has been my business lawyer for five years, and has done exceptional work. His expertise in business law has given me the confidence to start two medical businesses with great ease. Mr. Garcia is very thorough and is definitely a great advocate for is clients. I currently live away from Miami, but I will continue to have Mr. Garcia on speed dial on my phone rollerdex. I highly recommend. Sonia Negron, MS, MSHA, ARNP/CRNA, Owern of Mon Cheri Med Spa and Ketamine Holistic Wellness Center, Brevard, FL." Handle all client matters involving property insurance, business, property associations, and real estate. Manage and prepare clients’ accounting documentation and tax returns.